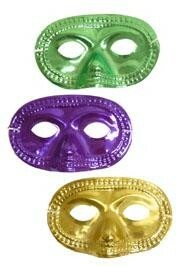 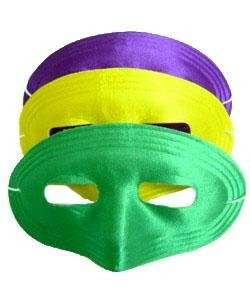 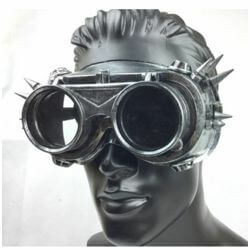 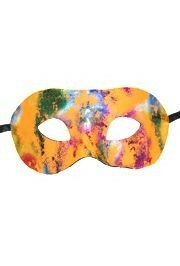 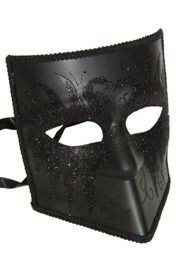 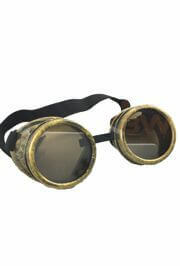 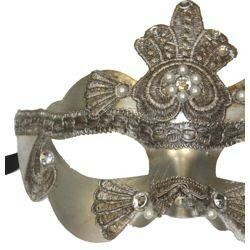 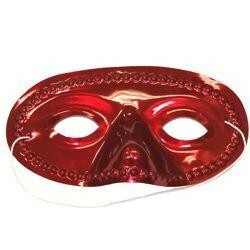 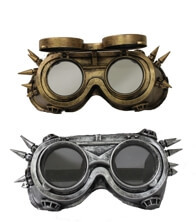 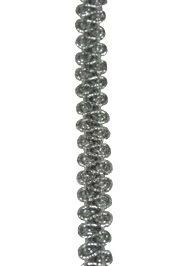 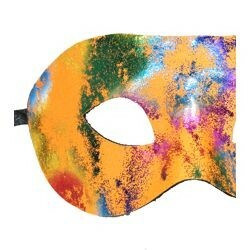 It is becoming more and more popular for men to wear a mask at any masquerade ball or event. 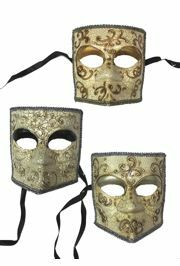 We carry a large selection of men's masks such as long nose masks, full face masks, macrame men's masks and more. 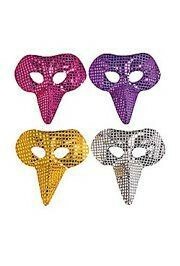 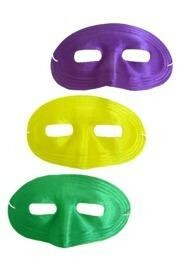 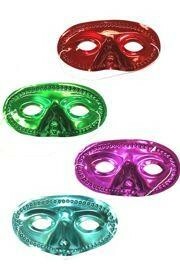 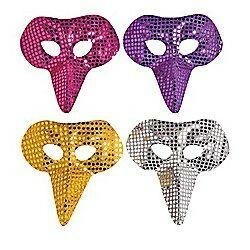 Choose your mask for prom, themed wedding, or just a party. 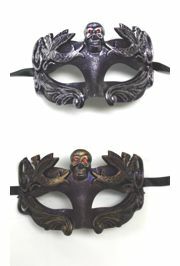 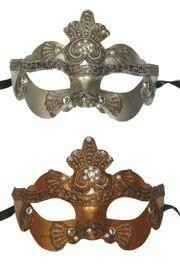 You can match any of these men masks with ladies masks by viewing the detail page of each masks. 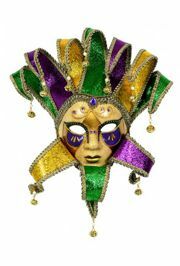 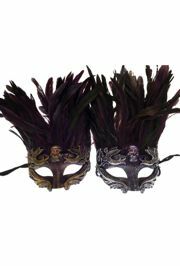 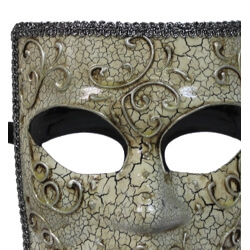 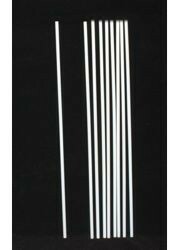 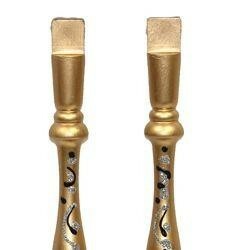 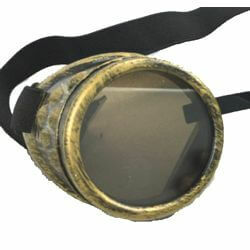 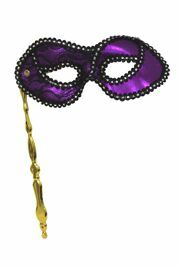 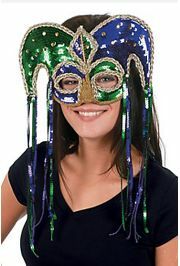 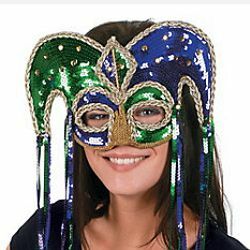 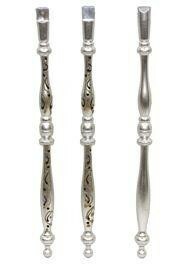 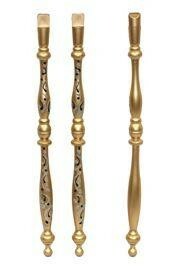 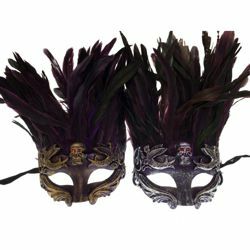 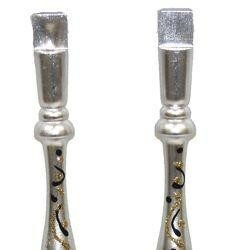 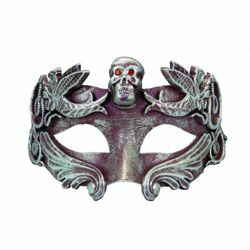 For more options and styles visit Venetian Masks and Masquerade Masks Departments.